FactionsGame.com • View topic - [GAME] Guess that game! 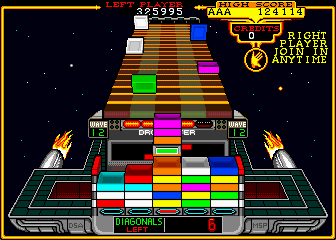 1-Post a picture of a game, if it's an obscure one, do the whole screen, if it's an easy one, do a section of the screen. 2-First person to guess what the game is (correctly as confirmed by the original poster) gets a point and posts a picture of their own. 3- NO REVERSE TRACING THE PICTURE!!! Have some honor you scoundrels! Re: [GAME] Guess that game! grrr i know this something like stacks or claxx or something grrrr. Klax, claxx is certainly close enough haha. Your turn! played it in arcade - went home and coded it - loved this game. lol have never seen that in my life. I'll guess "Creepy Aliens Play Dodgy Checkers" Hope someone else knows! originally wanted to say mario golf 64, but after a strange rekindling to want to play it again, I am going to have to say Mario golf 3ds? 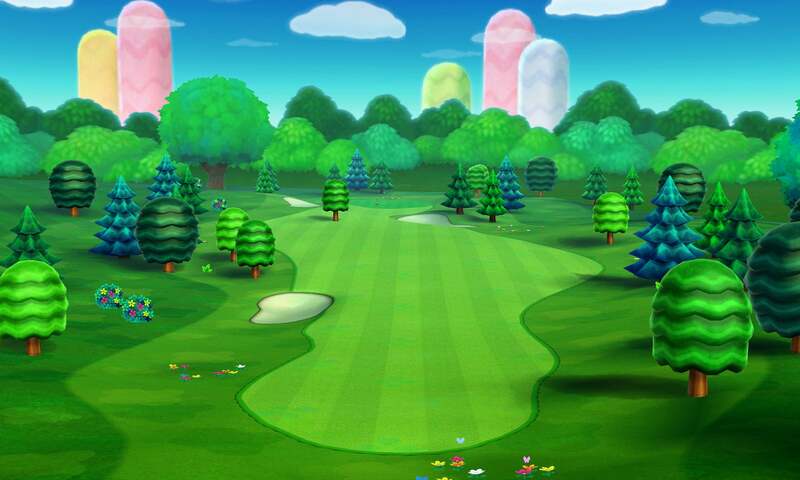 Avius37 wrote: originally wanted to say mario golf 64, but after a strange rekindling to want to play it again, I am going to have to say Mario golf 3ds? haha, I'm actually not sure which version, would have just taken Mario Golf =) You get a point and it's your turn to post a picture for guessing! Searched like a madman for Cthulhu vs. Aliens Video boardgame, to no avail. 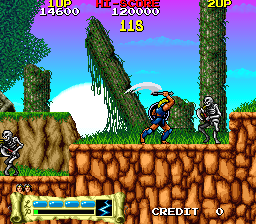 UPDATE after cheating : just watched a video of it and IMHO it doesnt even seem that good of a clone either did you ever play ghosts and goblins before this came out ? I'm going to guess Legendary Axe 2? UPDATE after cheating: you know when you see the title and think "Of course it was....." i think maybe we should give multiple choice answers at least give my brain a fighting chance. I think as long as you don't reverse trace the picture, and use your own wits to figure out what game it is, it's probably not cheating. Rock n Roll racing, final guess. Jetcutter wrote: Rock n Roll racing, final guess. I looked it up, and yup, point goes to Jetcutter, your turn to post a picture Jet!